Scott Rulon Miller, 57, passed away from an unexpected heart attack on February 21, 2015. Scott was born in Midvale, Utah on January 23, 1958 to Rulon and Norma Miller. He leaves behind his wife of 35 years Terri, children Reina (Julia), Devin (Ruthann), Elisha Sandberg (Josh), his parents, siblings, Gary and Marilyn, and 4 beautiful grandchildren with 2 on the way, Jaxon, Henry, Oliver, Emma, Adam, and Carl. 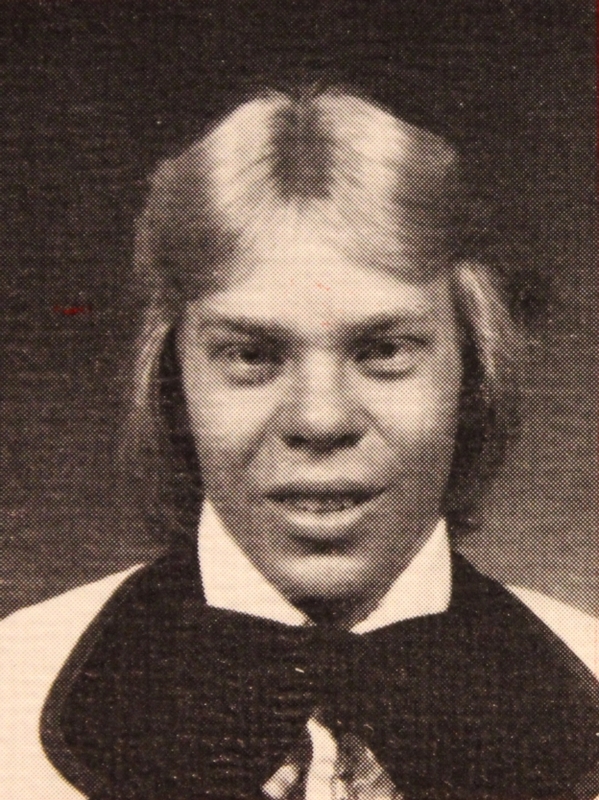 Scott served an LDS mission in Lancing, Michigan from 1977-1979. Upon returning home he attended college and found his sweetheart, Terri, a few months later. On February 22, 1980 they were sealed for time and all eternity in the Mesa Arizona Temple. They raised 3 beautiful children in West Jordan, Utah before moving to Arizona in 1991. There they made their home in Mesa. Scott loved watching sports with his son, movies with his wife, and eating ice cream with his family. He loved planning vacations and watching his family enjoy the places they went. His favorite places to visit were Disneyland, San Diego, and Swan Lake. Scott was a kind and loving man, who is loved and will be greatly missed by all who were privileged to know him. A visitation will take place on Thursday, February 26, 2015 at Bunker’s Garden Chapel located at 33 N. Centennial Way, Mesa, AZ 85201, from 6:00-8:00 pm. Funeral services will be on Friday, February 27, 2015 at the LDS Chapel at 1852 N. Stapley Dr, Mesa, AZ 85201 at 11:00 am, with a 10:00 am family viewing prior to the services.